Have you heard? 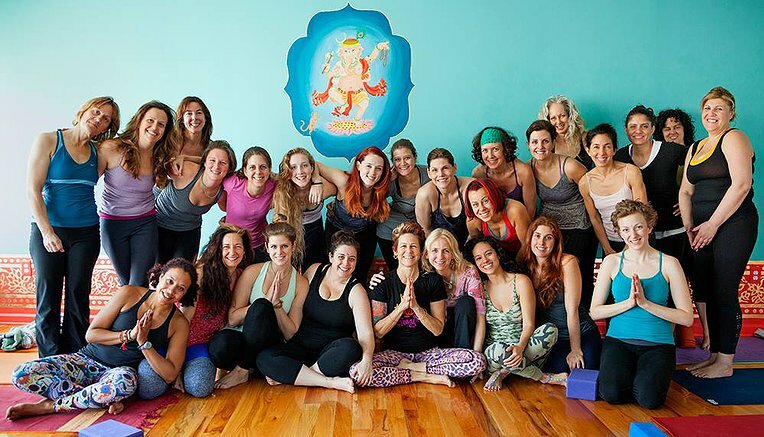 Betsy Davis and Christine Gatti are rocking the yoga world. Their successful yoga center in Millburn, NJ has hatched a new space in Glen Ridge, NJ on Herman St. Stop in at Baby Bhakti Barn to tune in and tune up your mind, body and spirit. Owner, Betsy Davis, a superb yoga teacher, provides a safe, nurturing environment for students of all levels to experience and explore yoga. Opening day Sunday, Aug 16.